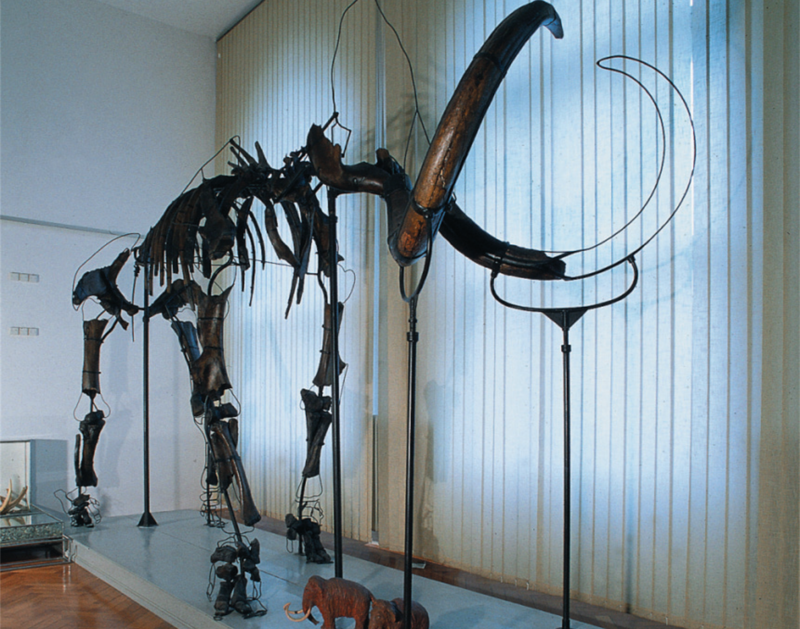 Permanent exhibitions comprise a number of collections, including geological-palaentological collection, its central exhibit being the almost complete mammoth's skeleton. Zois's collection of minerals, Hohenwart's collection of conches and The collection of Ferdinand Schmidt's insects are founding collections with the great historical significance. 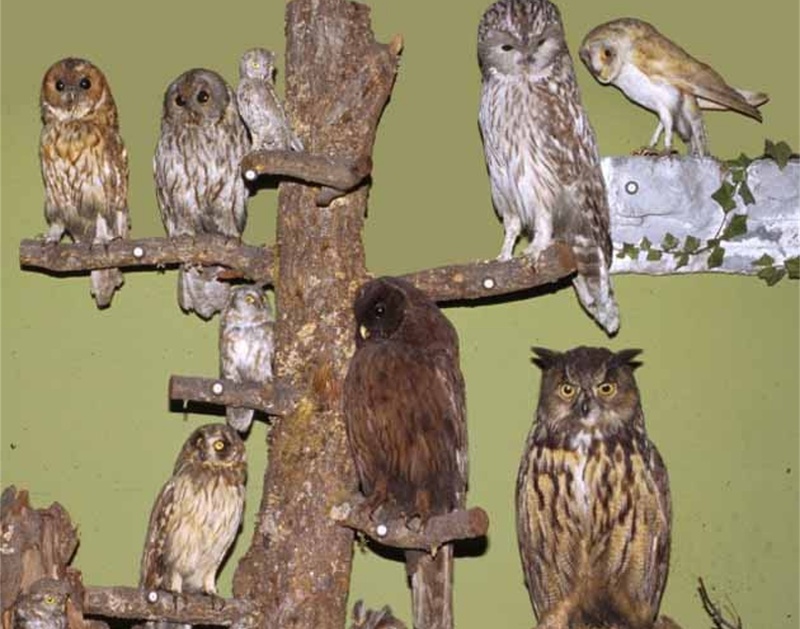 The visitors learn about biodiversity of Slovenia at Forest, marsh and Alpine dioramas and at Collection of fishes, reptiles and various vertebrates' skeletons. The central exhibit is the almost complete mammoth's skeleton. 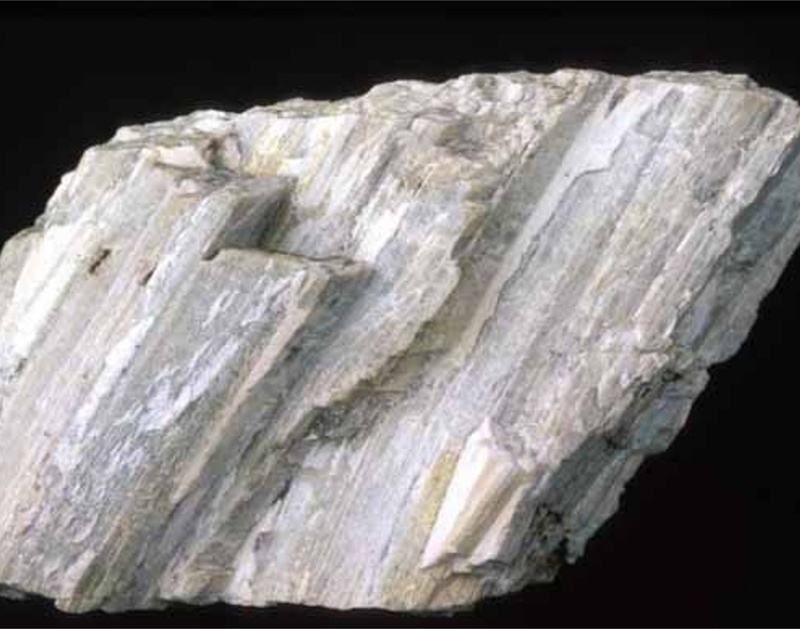 Zois's collection of minerals is one of museum's founding collections. 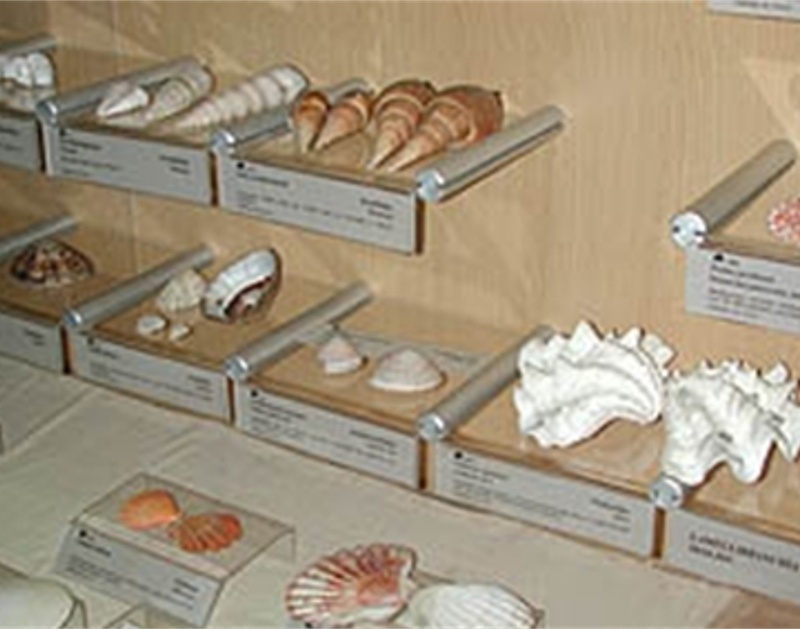 Among the speciments of the collections is mineral zoisit, called after Baron Žiga Zois..
Hohenwart's collection of conches is one of museum's founding collections. 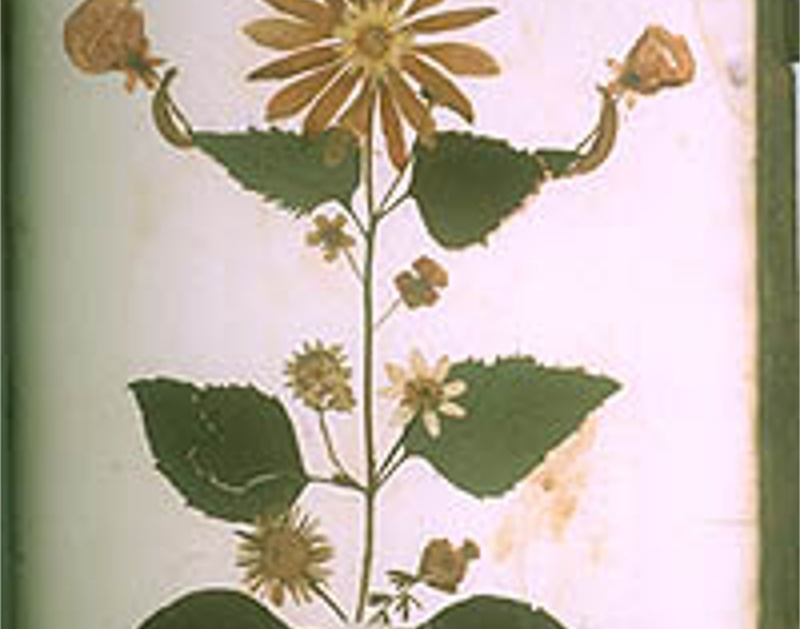 At the very begining (1831) it has about 5000 specimens. Among the most interesting specimens of the collection are cave beetles Leptodirus hochenwarti. 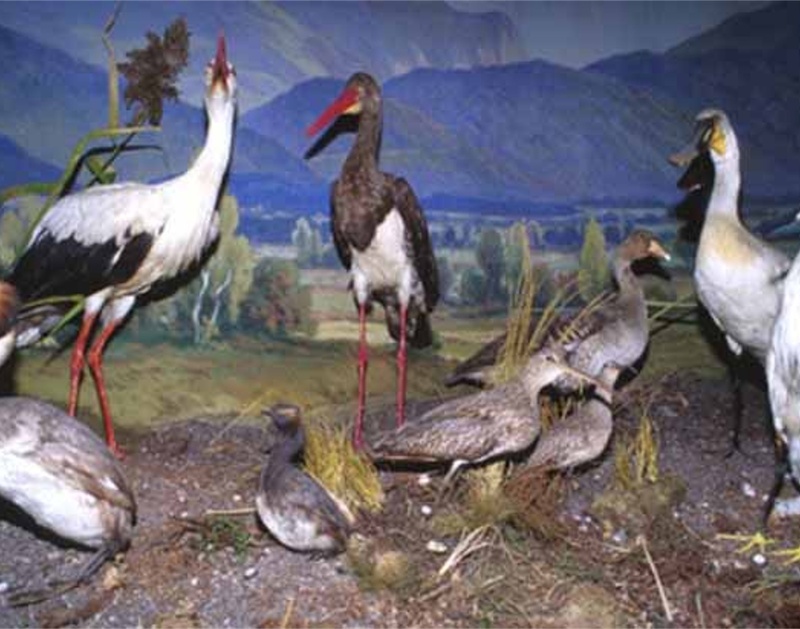 The plant and animal world of the forests, marshes and mountains is presented in the Forest, marsh and Alpine dioramas. 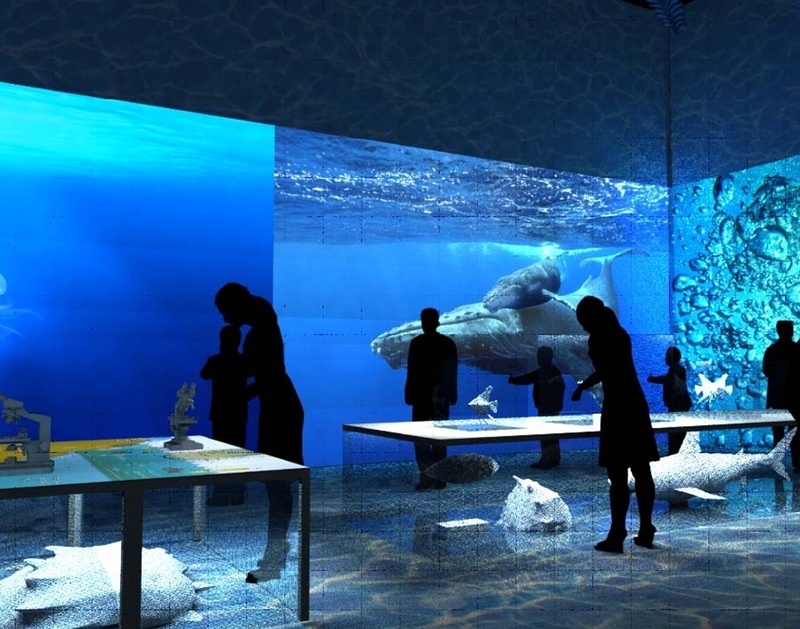 Also on display is Collection of fishes, reptiles and various vertebrates' skeletons. 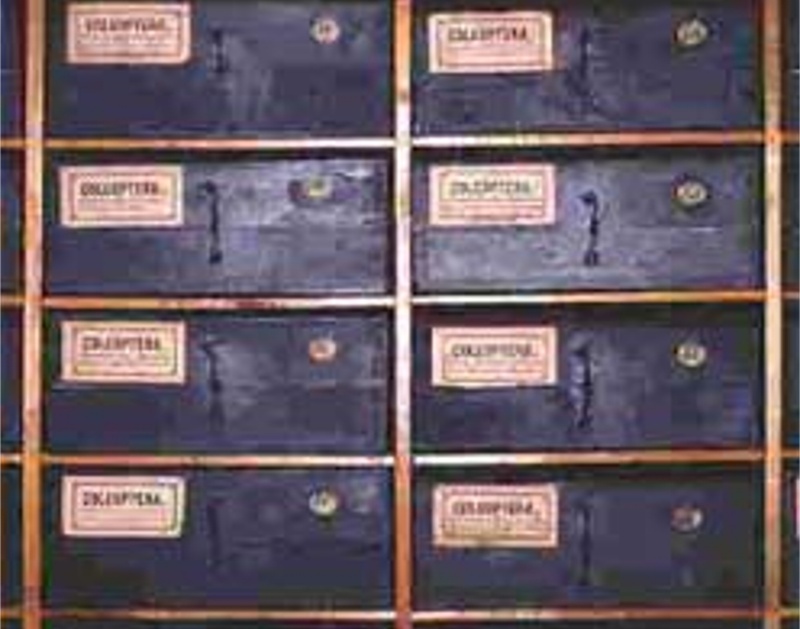 The botanical display case presents some of the older herbarium collections. 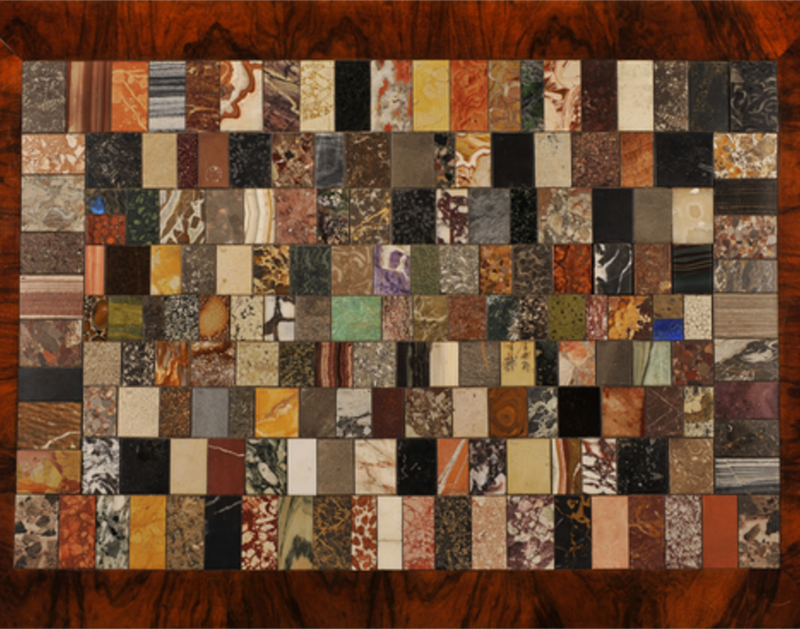 Two Biedermeiser wooden tables coated with lamellae from minerals and rocks. 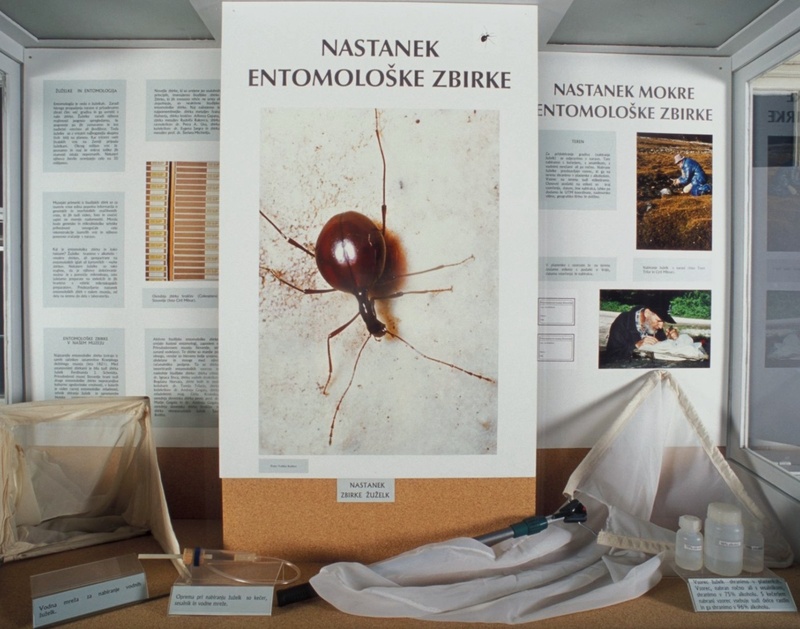 The making of the insect collection shows different methods of insect collecting in nature and laboratory work.